What do you know about the common types of figures of speech? 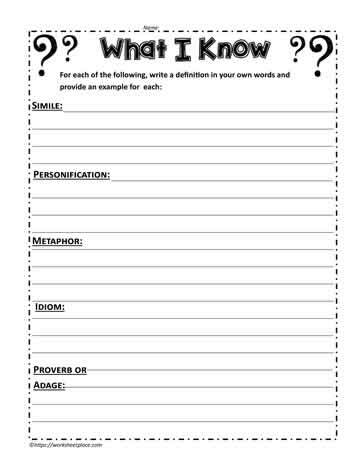 Idioms, personification, similes, metaphors, proverbs and adages? 4th and 5th grade ELA figurative language quiz.